Our racing customers started the new 2017 motorsport season very successful, winning the first long-distance race on the wintery Nürburgring Nordschleife. 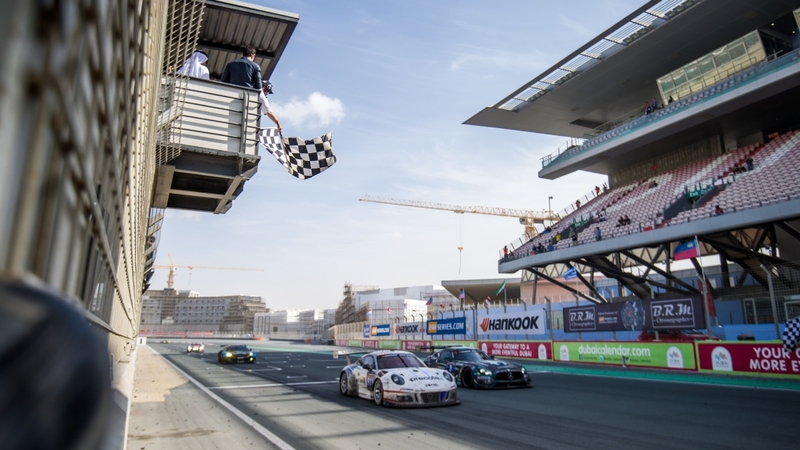 Right off the bat, Porsche started off the season celebrating a double victory at the 24h race in Dubai with the factory teams, Herberth Motorsport and Manthey-Racing. 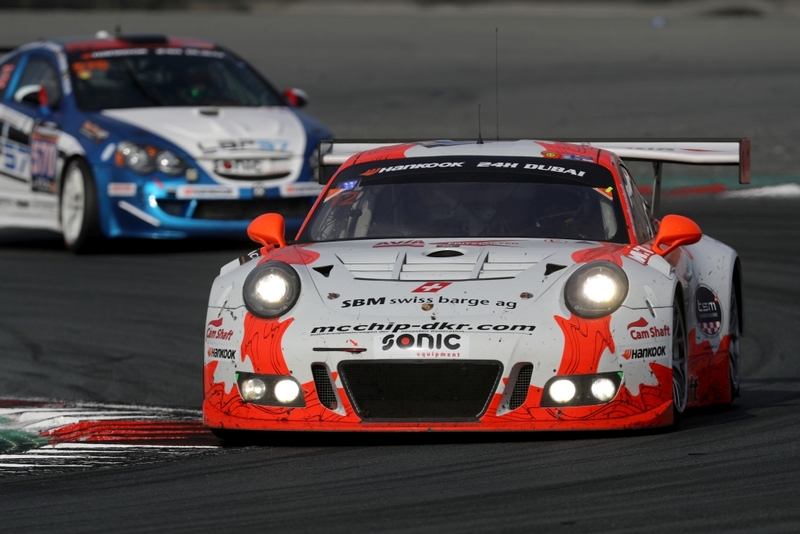 After celebrating its racing premiere in January 2016, this was the first overall victory for the 500 hp Porsche 911 GT3 R, and can be added amongst the other Porsche victories in the United Emirates in 2008, 2009, 2010 and 2014. 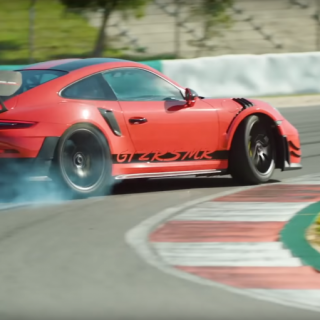 The Porsche is equipped with a KW Competition 3A Racing suspension from the factory. 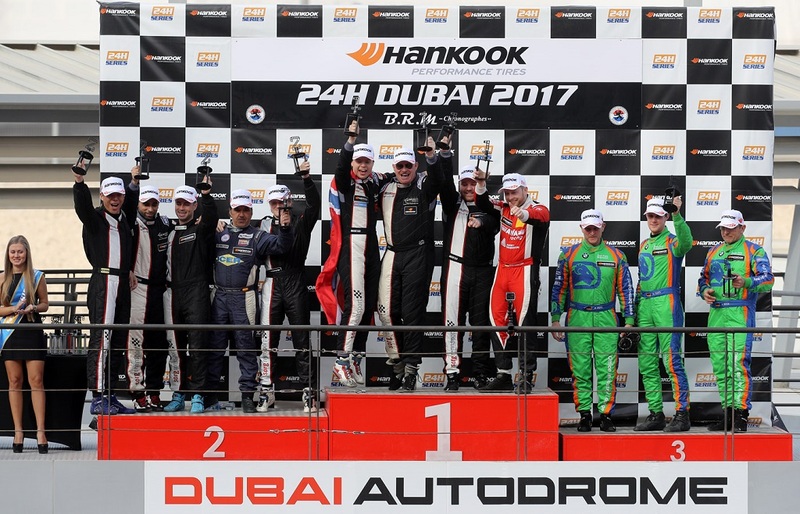 During the night, Team Herberth Motorsport, consisting of Porsche factory drivers, Brendon Hartley, Robert Renauer, Ralf Bohn, Daniel Allemann, and Alfred Renauer took the lead in the “Dubai Autodrome”, and defended their position until the very end. 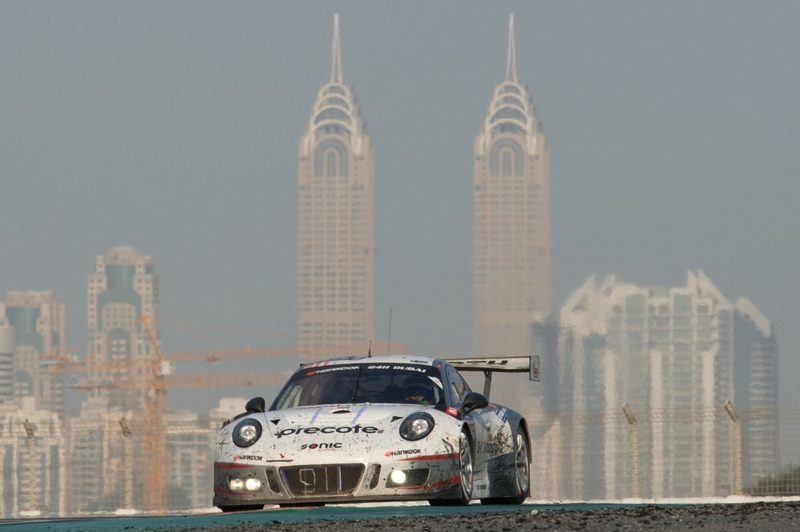 After a race of pursuit, Manthey-Racing secured second place ahead of Mercedes and Audi. The Porsche factory drivers Sven Müller, Porsche “Young Professional” Matteo Cairoli, Otto Klohs, and Jochen Krumbach shared the cockpit in the “Manthey Porsche”. The French team IMSA Performance, a third Porsche team, finished in fifth place. 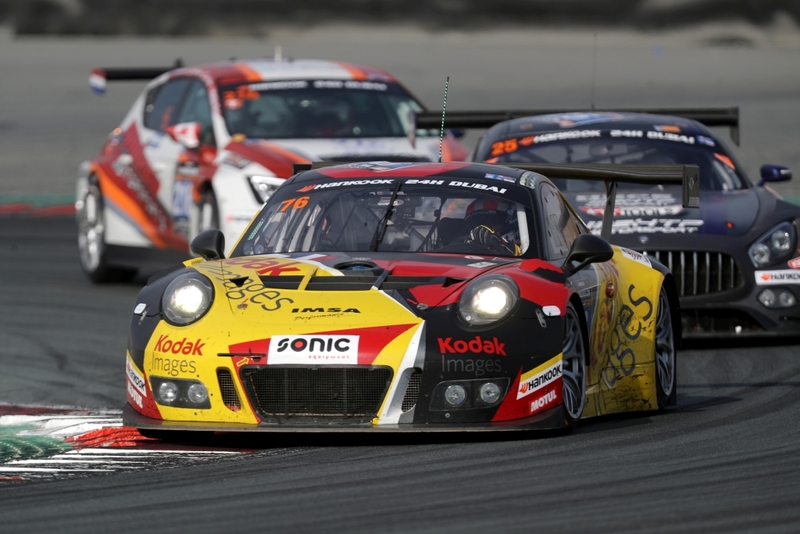 Despite their great success, the Porsche teams and their 911 GT3 R (991) weren’t the only teams to have something to cheer about at the “Dubai Autodrome”. 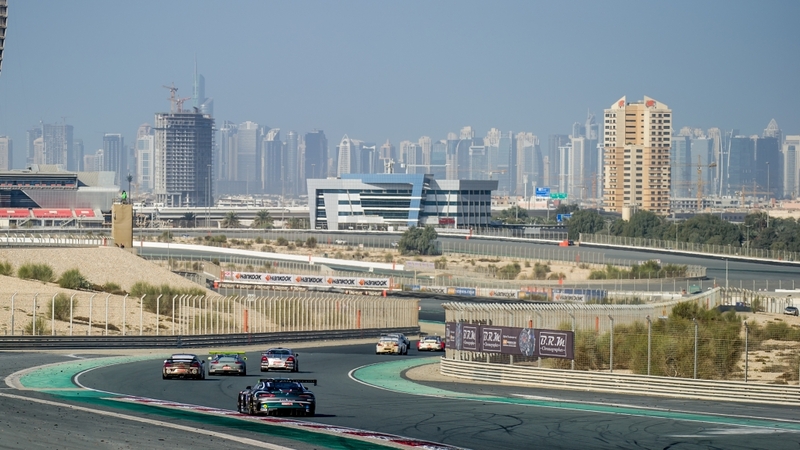 BMW fans also celebrated a victory at the 24 hours of Dubai. 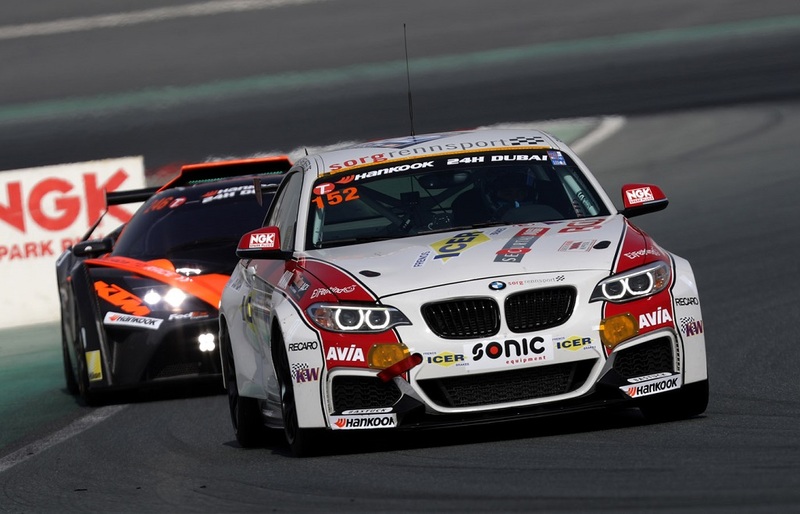 The BMW M235i racing cars, from Securtal Sorg Rennsport, finished 1st and 2nd in their class. The “Cup1” class with the M235i Racing from the BMW customer motor sport program comes equipped from factory with KW Competition dampers, is not only filled with strong drivers in Dubai. Christian Andreas Franz was the highly acclaimed class winner. 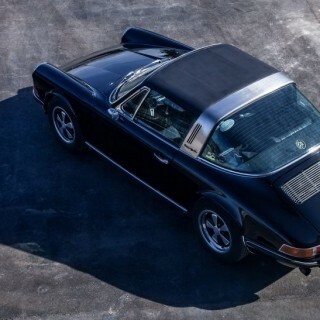 He shared the cockpit with Stephan Epp, Heiko Eichenberg, Michael Hollerweger and Oskar Sandberg. 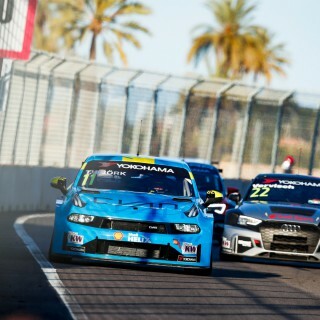 The second “Sorg-M235i” was driven by George Rachardson, who shared the cockpit with his team colleagues Ahmed Al Melaihi, Shwan Peh, Jesus Diez and Jose manuel de los Milagros. 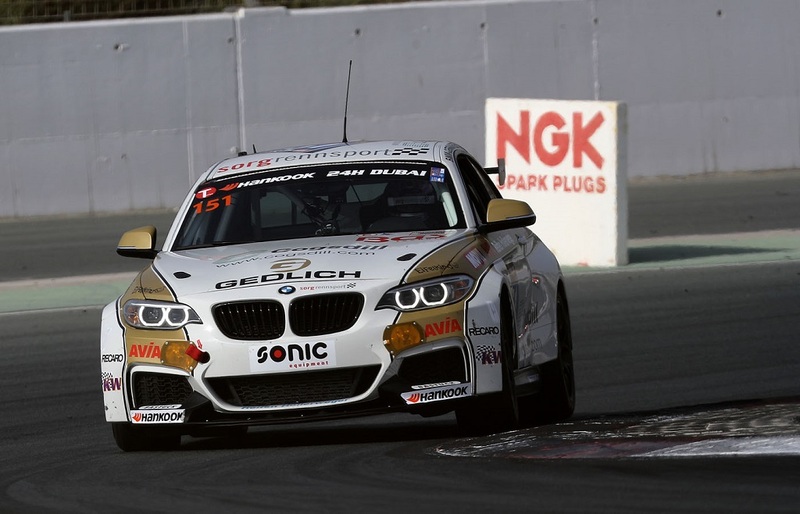 Bonk Motorsport reached 3rd and 4th place in their BMW M235i Racing class. DUWO Racing came in fifth and QSR finished as sixth.